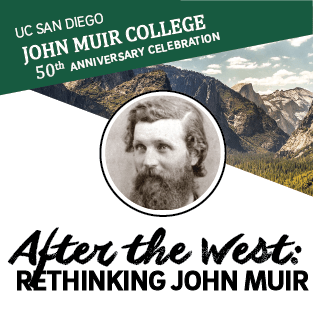 What is the role of John Muir today? 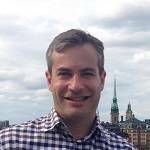 Can he still shape our debates and politics? Join 6 major figures of the environmental humanities debate as they explore these questions and provide insights into the legacy of this extraordinary figure. The film explores how the first ever permanent, minority inspired public artwork on campus has inspired students and its impact on campus life. 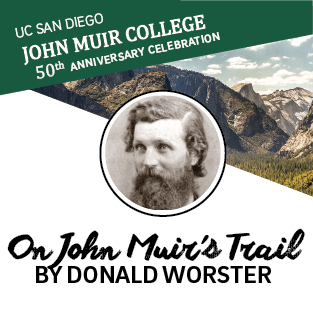 A special presentation by renowned historian and Muir scholar, Donald Worster, as he explores how attacks on environmentalism impact the Muir legacy, and shares the need to explore the complex truth of the man, his role in history & relevancy today.